We had the final Escape weekend in the US in 2016. 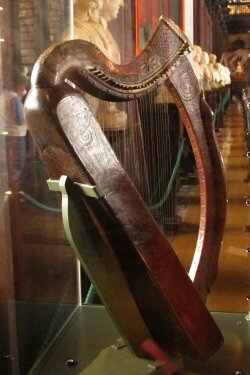 Our 26th Escape began the Harp Tour of Ireland. Now we've finished our second tour and are working on the third! “Words cannot express how much I enjoyed Harpers' Escape 2012. Thank you for all you, Debbie, Gráinne, and Billy did to make it such a happy and rewarding time. The participants were warm and welcoming, the conversation was interesting, the meals, delicious, the sleeping quarters, peaceful and quiet, the concert, so much fun, and the teaching, really excellent. Billy Jackson was a wonderful teacher and I marveled at his patience with us. In a few short hours we learned the tunes and I can play the tune, Blue Ribbon, (both hands) -- amazing!! It sings in my mind day in and day out.” --from Laurie after the 2012 Escape. 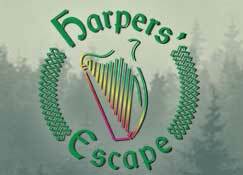 The Harpers Escape is produced by You Gotta Have Harp Productions, 11 Country Lane, Voorhees, NJ 08043. Phone: 856-795-7637.
our 2016 group had a great time at the last escape!. Many Came on the the Ireland Tour in 2017. The Final Escape Sunday Concert in the News! 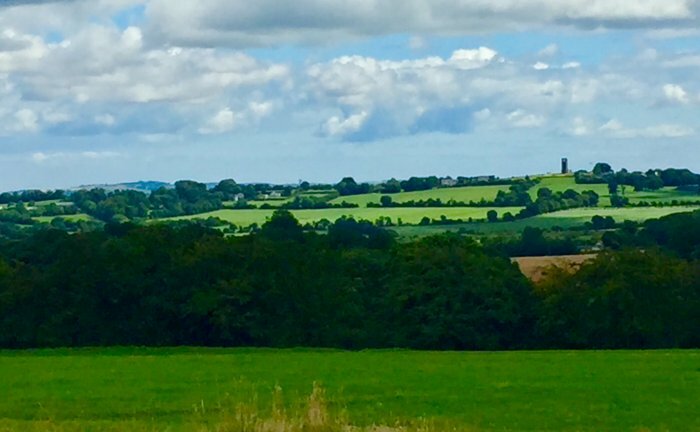 We had a teaching staff of 4 very experienced teachers/performers and we invited players of all levels to join us for this exhilarating harp retreat. We encouraged the novice player and those “shy players” who were looking for an intimate, congenial setting for sharing harp music. It was a total harp immersion weekend. Debbie Brewin-Wilson and Kathy DeAngelo got the inspiration to start the Harpers Escape Weekend one day back in 1992. While rehearsing for a performance, the interruptions of children, ringing phones and the demanding buzz of a dryer kept diverting their attention. Sound familiar? The notion of a weekend-long retreat to “get away from it all” with our harps struck us. It occurred to us that if we were longing to get away, others would probably want to do the same thing. Wouldn't it be great to focus an entire weekend on playing harp? That idea struck a “chord” (pun intended) with many of our harp students who had similarly demanding lives. 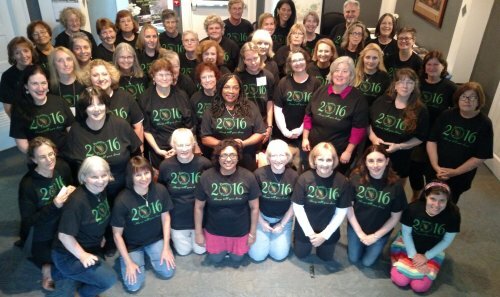 The Harpers Escape offered a wonderful combination of learning, camraderie and support for harpers of all levels.